Removes adhesive from all surfaces. Can also be used as a multipurpose cleaner. Solvent Cleaner is a blend of ingredients designed to remove excess amounts of adhesive from a variety of surfaces. 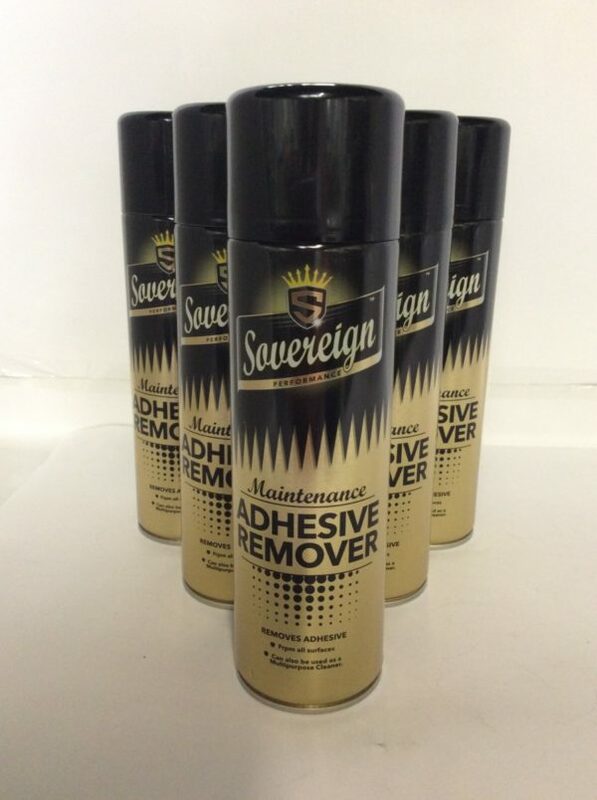 Its powerful action breaks down adhesives and dissolves them into a solution which can be easily removed. The solution mixes readily with most organic materials. This makes it ideal for removing many forms of soiling resulting from spillages where grease or oil bases are part of the liquid spilt. It is fast acting and goes to work instantly, penetrating and dispersing all unwanted substances. These substances once solubilised may simply be wiped away. The remaining solvent cleaner will then evaporate leaving no residue. 1. A small unobtrusive area should be tested for stability prior to undertaking the cleaning operation. 2. Spray directly onto affected area and allow to work. 3. Remove with a clean, dry cloth. 4. Alternatively spray onto cloth and wipe over affected area.